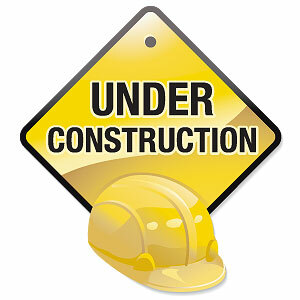 For Sanity's Sake: Under Construction? Bless your heart! I have had shingles for the last (almost) 3 weeks, and I am dealing with memory issues, fatigue and pain right now. Not fun being sick and being a mommy, but like you said, the show must go on. I really feel for you. I'm your newest follower from Bliss at Home '11. If you feel up to it, stop by my blog and follow me back! I hope you get answers soon about what is going on. It can be so hard, at times... I know that when I'm emotionally down it takes a major toll in other aspects of my life. Sounds like you could use a huge pick me up!! I'm sending good thoughts, and I came by from the Bliss At Home '11 get together. i saw your facebook fast and your blog is now in my favorites-can't wait to read updates. had no idea your body was feeling "off" and will pray!